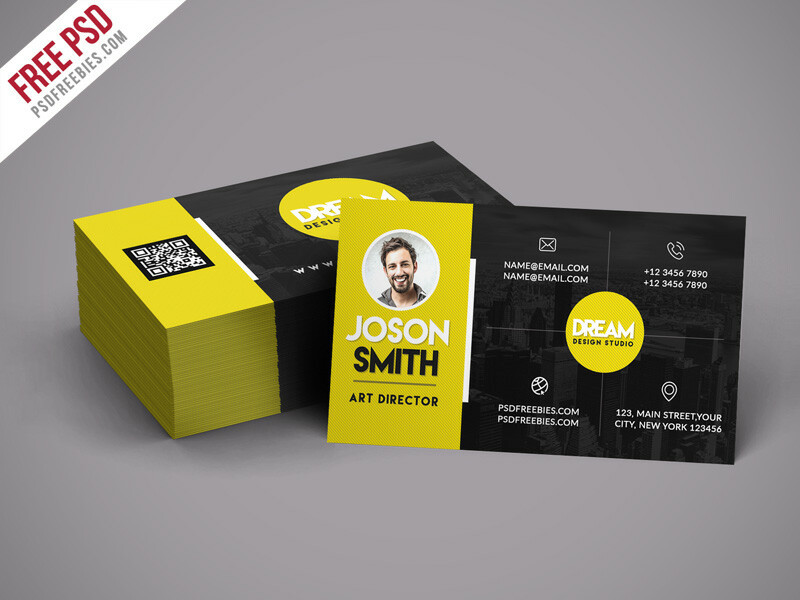 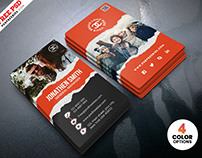 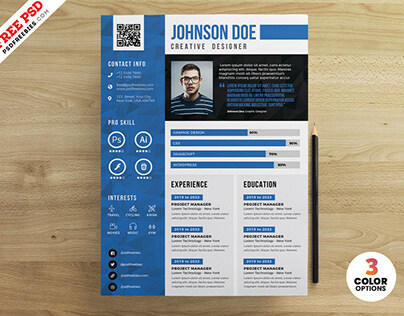 Download Free Creative Design Studio Business Card Template PSD. 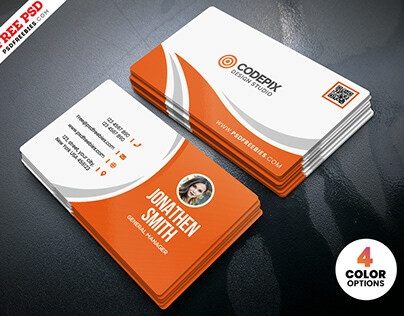 This Creative Design Studio Business Card Template is simple but creative which can be used for design studios, freelancers and all type of Graphic Industry. 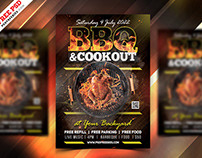 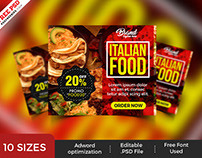 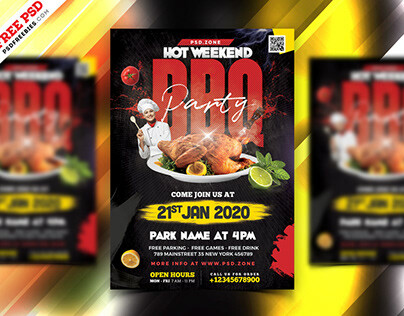 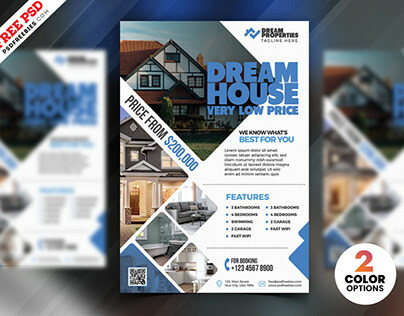 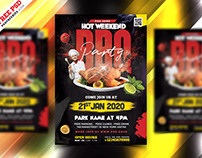 This Free Creative Business Card is designed and created in adobe Photoshop. 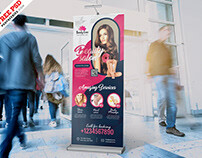 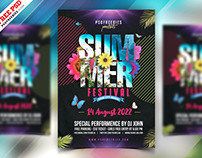 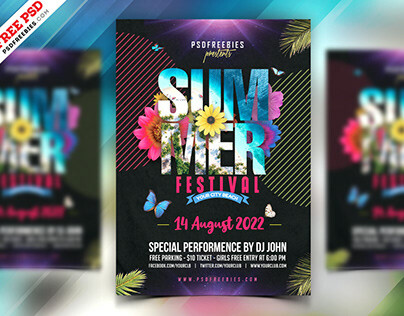 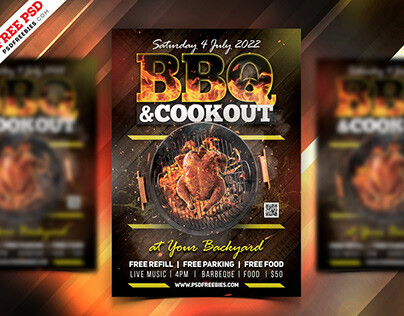 This template download contains 300 dpi print-ready CMYK 2 PSD files ( Front and Back side). All layers are fully organized and structured so that you can easily find the layers to change text and color.